The export of wool in the 1950’s, when farmers were receiving a £ per pound of wool, gave rise to the phrase “Australia rides on the sheep’s back”. 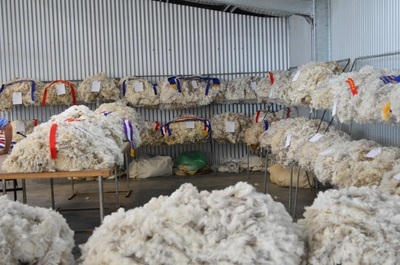 At its peak wool was generating $6 billion in exports and still generates about $2 billion for the Australian economy. In the early years of the Coonamble district Merino’s dominated agriculture. 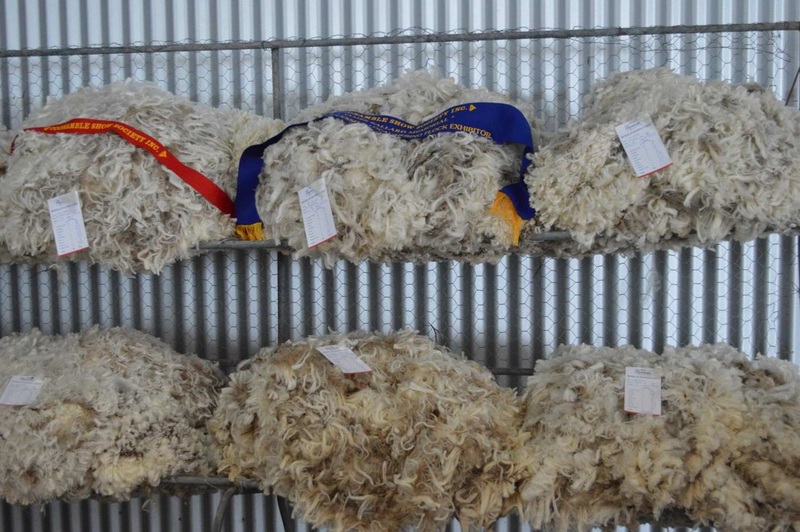 In the early 1890’s 45,000 were shorn at ‘Nebea’ station 61,000 at ‘Calga’ (a sponsor of this years wool section) and 260,000 at ‘Wingadee’. 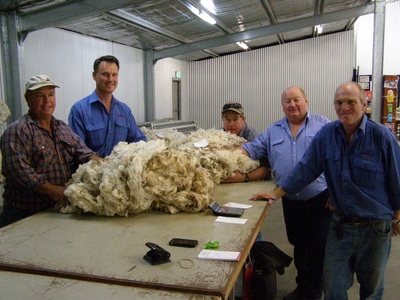 It was the wool from these sheep that brought prosperity to the young district. 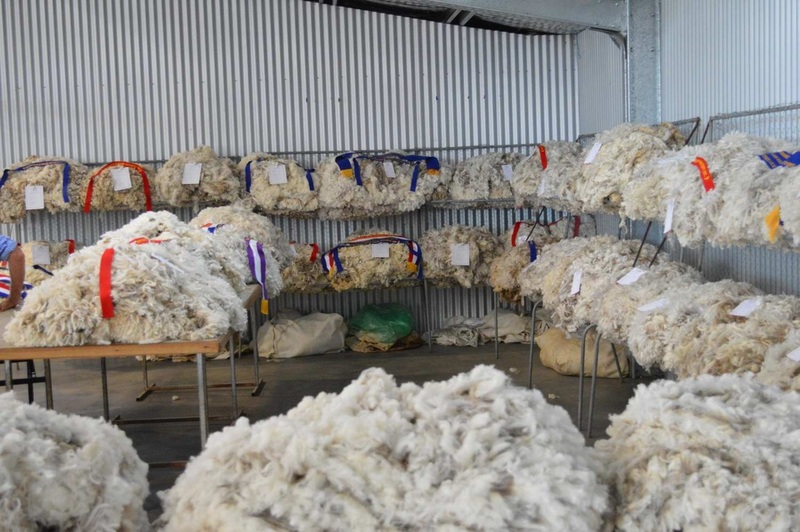 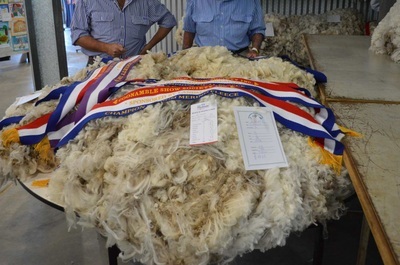 In recent years the merino’s dominance has waned but you can still see plenty of the beautiful soft fleeces these sheep produce in the wool pavilion at this years show. 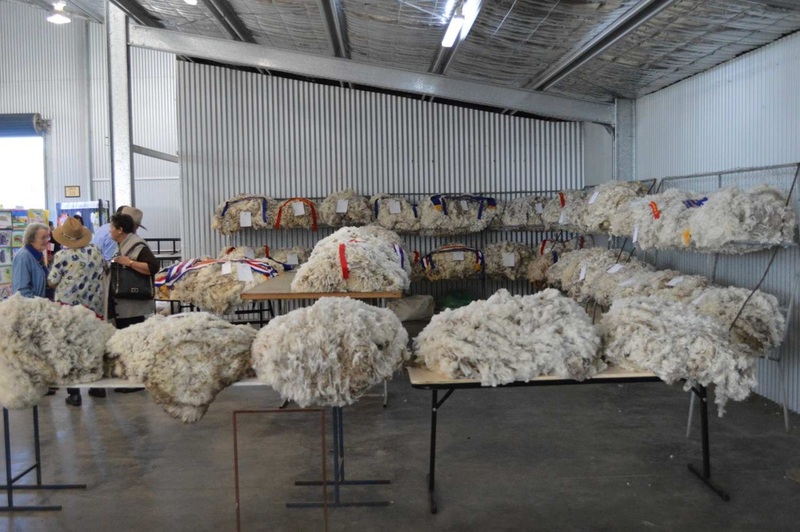 So stop by and feel the qualities that have made Australian merino wool renowned and desired around the world.